Requesting a transcript is just a few clicks away! Check out our latest features. 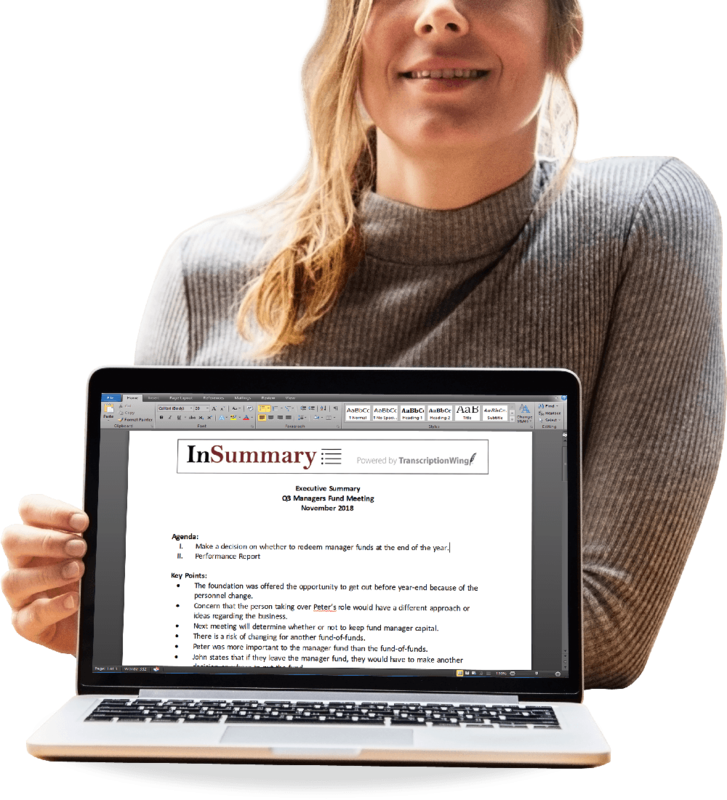 Get a 1-page summary of your meeting. Just ask. Fast turnaround time at a great price! Starting at $1.29 per minute! Whether you need your document back in 2 days or just 4-hours, we've got you covered. Simply click to hear the corresponding audio in your transcript! 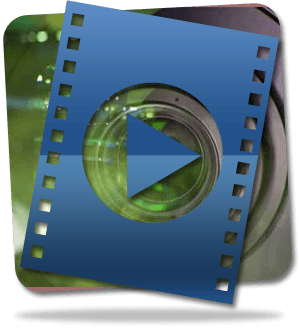 Don't just wing your video captioning! TranscriptionWing it! Make your video accessible to a larger audience now for only $1.25/min! 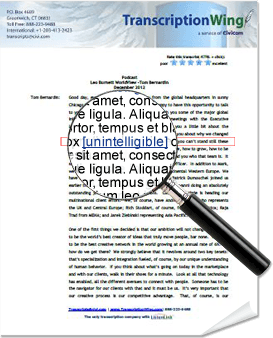 Do you have a transcript that needs editing? Our human editors can do the clean up! Our clients trust us to keep information confidential. We go to great lengths to ensure this is a priority throughout our organization. Whether you need your transcripts back in 4 hours or 5 days, we have you covered. 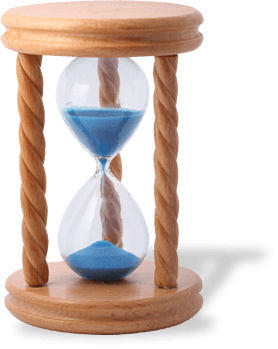 With rates as low as $1.29 per recorded minute, there surely is an option for every deadline and budget. Working on a tight deadline? With our RUSH turnaround option, your high priority project is in good hands. You can have your completed document back in 4 hours or by 9AM the next business day! Safeguarding the confidentiality of your information is as serious to us as a heartbeat. We exercise a culture of confidentiality that prioritizes the utmost security and protection of client information. Apart from our user-friendly system, we enhance your documents with ListenLink™, a unique software that links a specific part of your transcript to the corresponding audio that you can play for quick review. 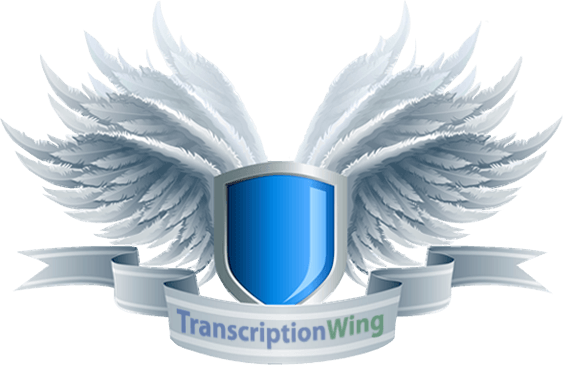 Welcome to TranscriptionWing! We pride ourselves in having client-centric features, turnaround times that fit any deadline and transcription rates that can accommodate any budget. 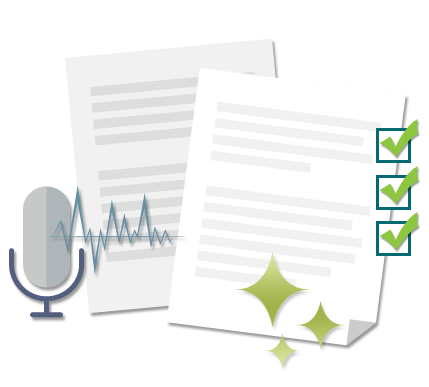 Audio transcription is easy with our user-friendly system, whether you’re uploading recordings or relaying special instructions, all it takes is a few quick clicks. Do you need a transcript for that report that’s due at the end of the day? No problem! Simply select our 4-hour rush transcription option and you can get your transcript back within the day. 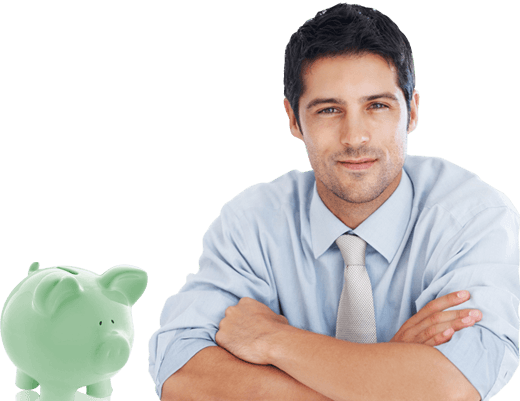 Working on a tight budget? At $1.29/recorded minute, our economy pricing will be right up your alley. With our transcribing services you never need to be concerned about being overcharged for a project. 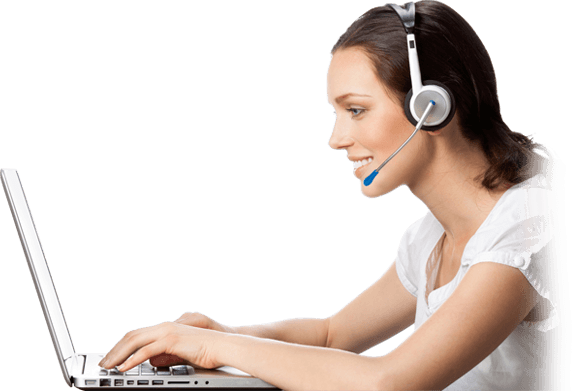 Our transcription rates are clearly presented so there are no surprises come billing time! You pay by the recorded minute so your costs can be calculated before the project begins. In fact, we are so confident that our prices are competitive and easy-to-understand that we have provided a pricing calculator for you to use so you have the rates that you need, whenever you need them. "Super fast, nice people and great work - thanks!" "Customer Service is excellent and very personalized." "Thank you for, as always, being on top of everything and so professional!"